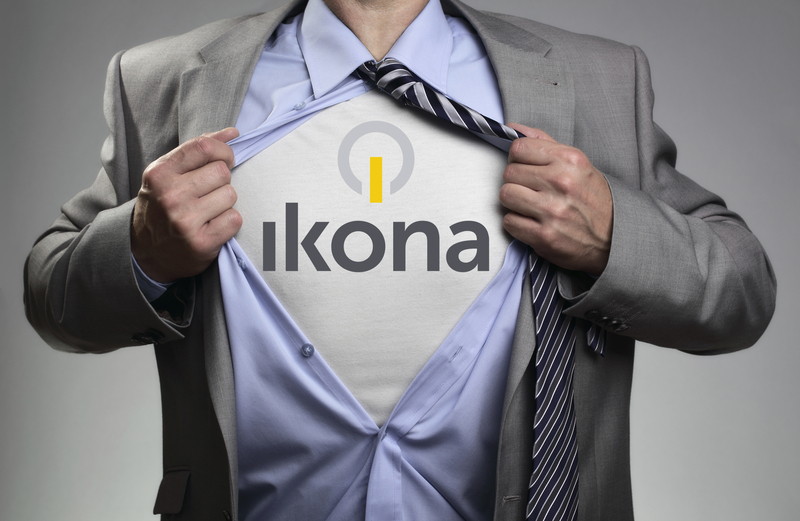 At Ikona we have extensive knowledge and skill in providing presentation and audio systems for a wide variety of clients. 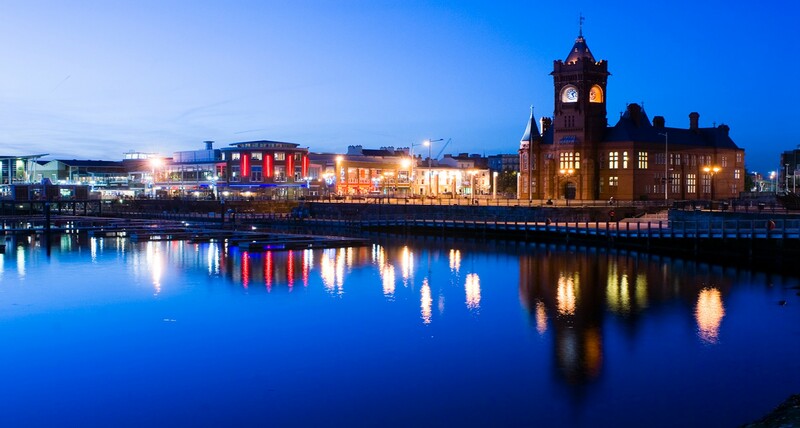 Depending on your requirements we can advise you on a host of options from a wide range of suppliers. Being independent we can choose from the entire industry to design and deliver the right solution for your presentation needs. 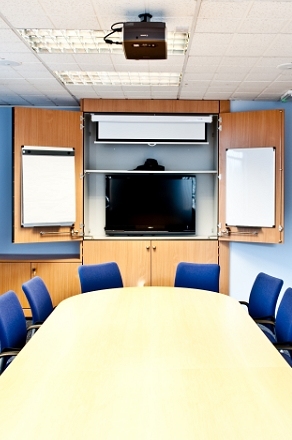 Just some of the products we can source and install include LCD / Plasma screens, projectors, presentation screens, interactive training aids, audio equipment and video conferencing. Before offering any solution, we work closely with you and offer a full design service. After this initial stage do we then go onto designing a solution that meets your requirements. Once a design has been approved our engineers will then pre-test, deliver and finally install all the elements of your system. We also work closely with third parties such as other trades and contractors to ensure a smooth installation process. At the end of the project we provide a complete handover service including training for the end users and full operation documentation to ensure you are able to maximise your investment. Each and every system we deliver is fully warranted for a minimum of 12 months. If you're considering investing in either a training or presentation system, or simply wish to discover the benefits of video conferencing, then give us a call today. We offer a FREE no obligation consultation so let us help you find the right solution.